OMG Posters! » Archive "The Duke Of Iris" Tiny Showcase Art Print by Nate Duval - OMG Posters! Tiny Showcase is featuring a print by my good friend Nate Duval this week. 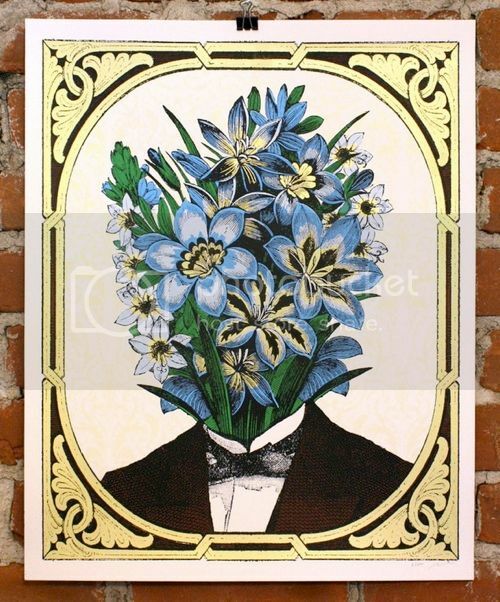 “The Duke of Iris” is an 16″ x 20″ screenprint, has an edition of 200, and costs $40. Visit TinyShowcase.com.